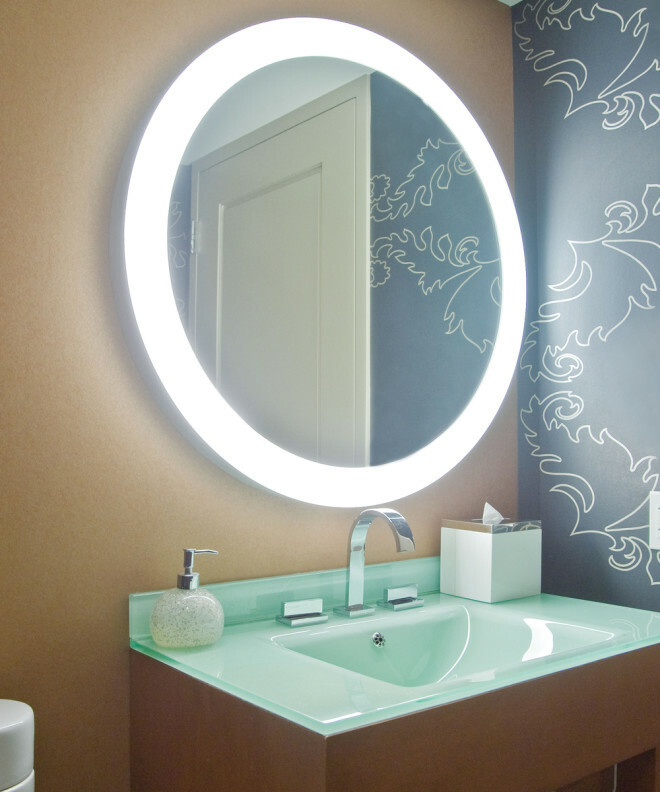 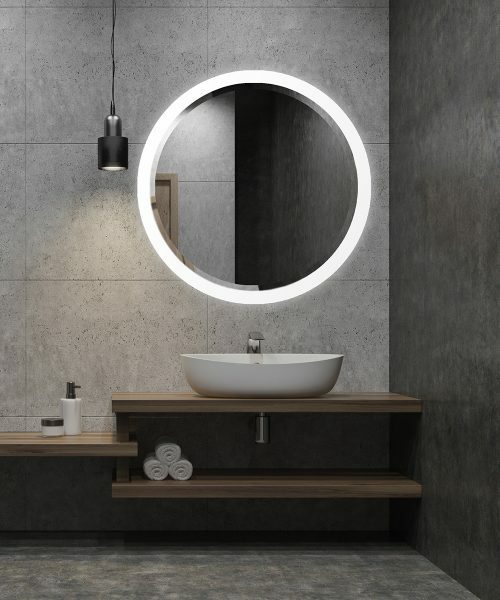 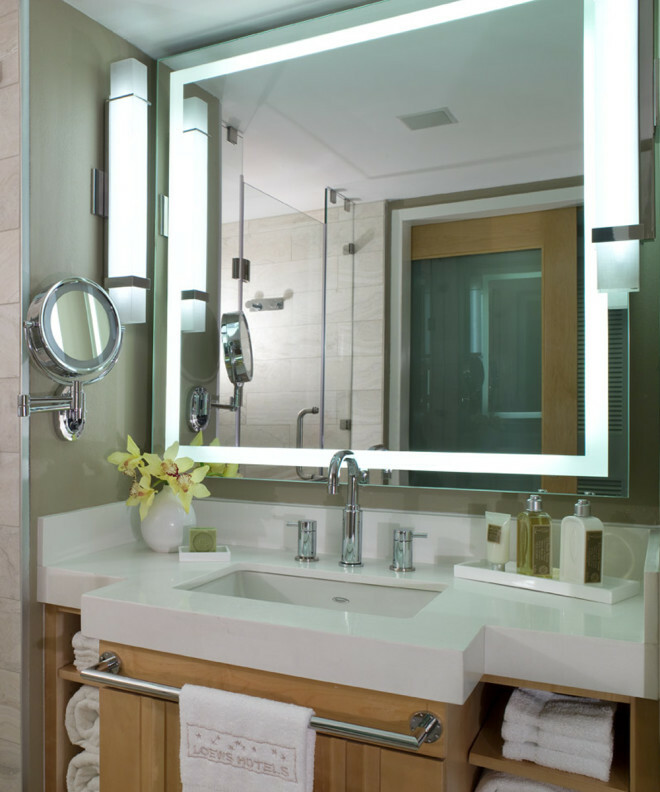 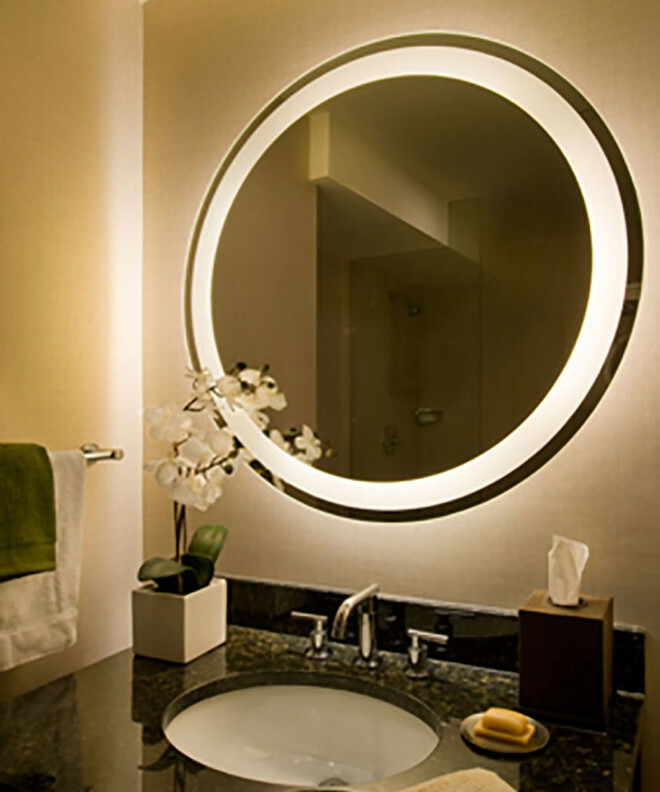 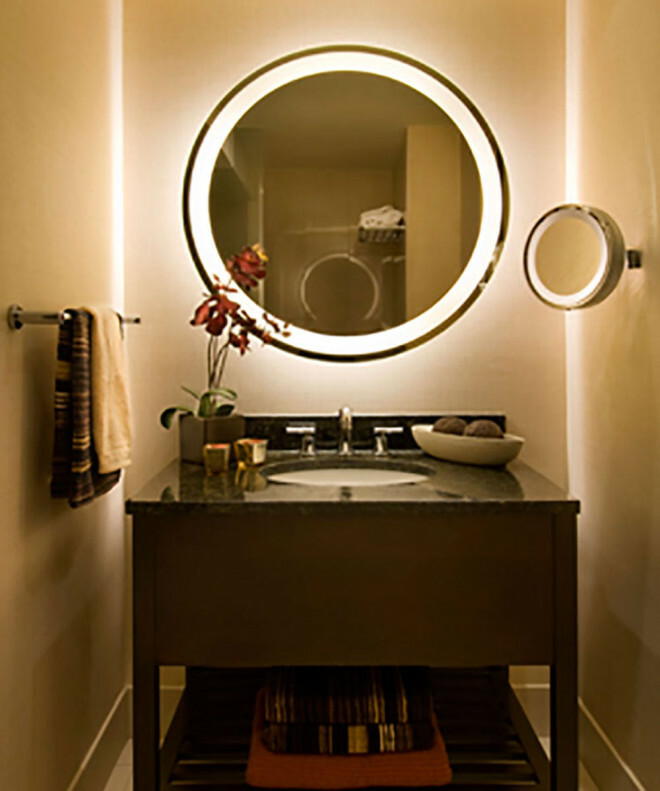 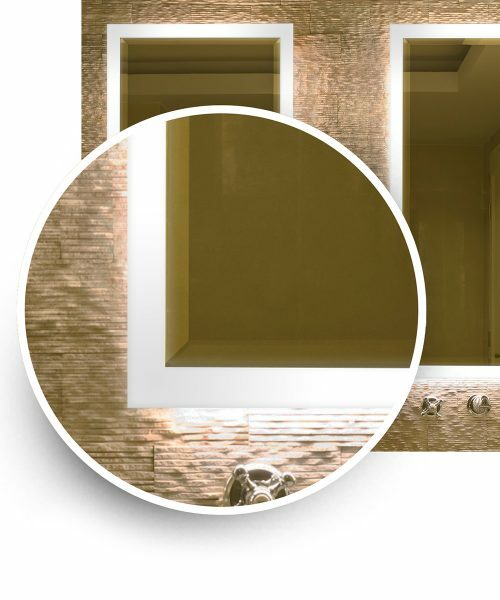 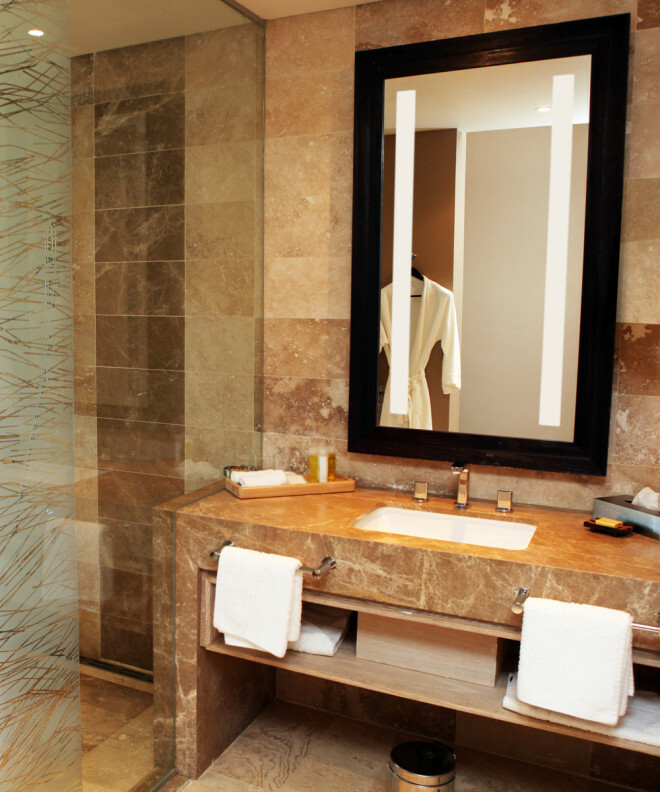 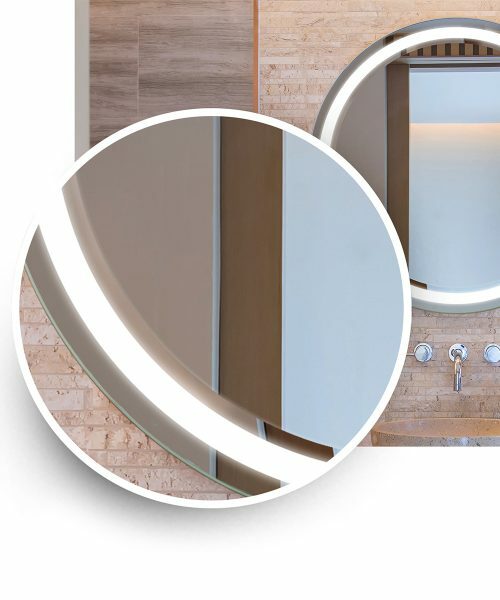 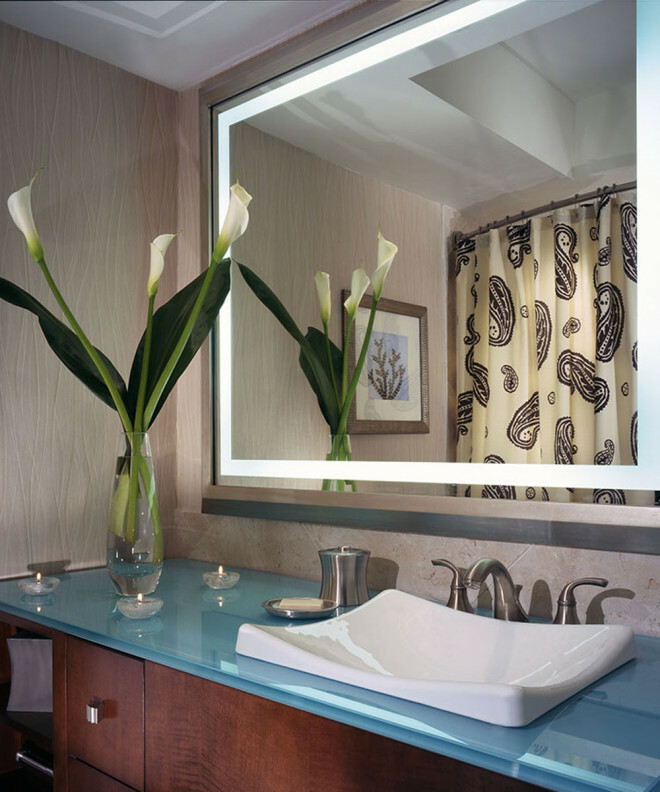 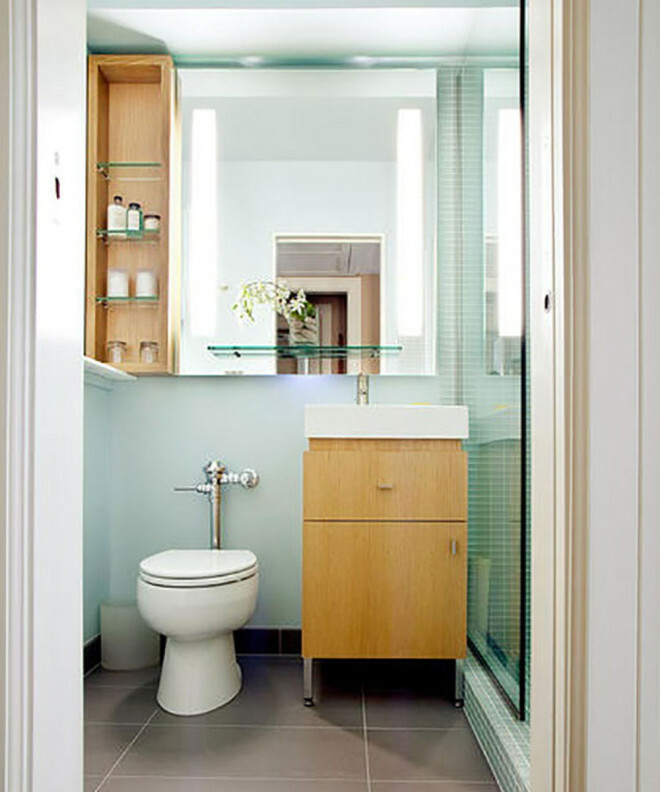 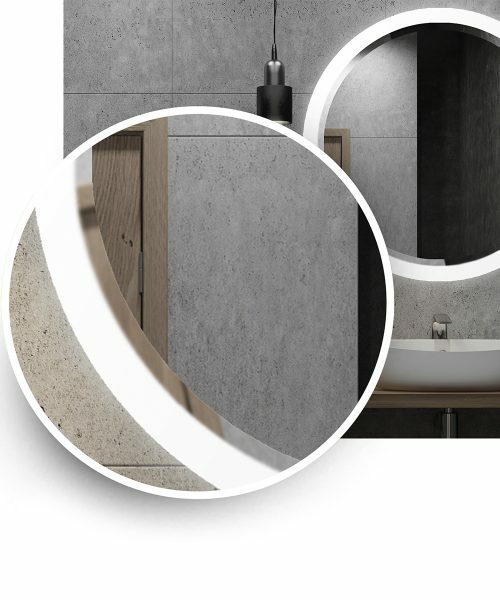 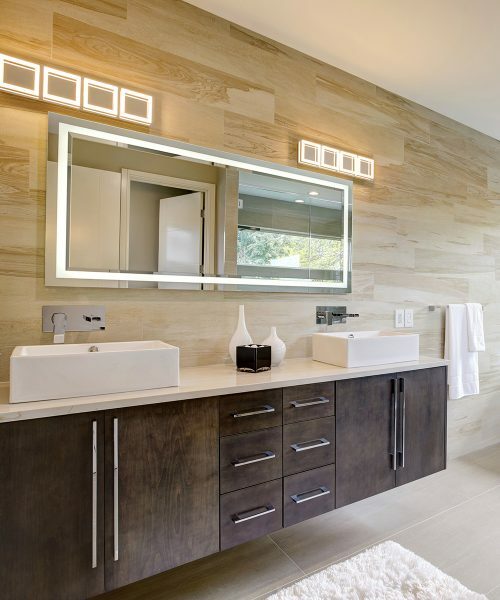 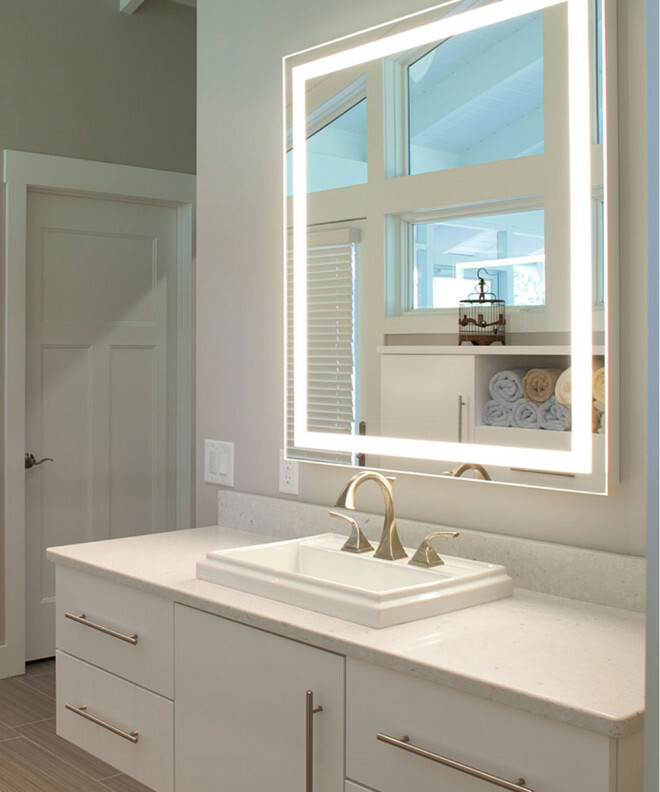 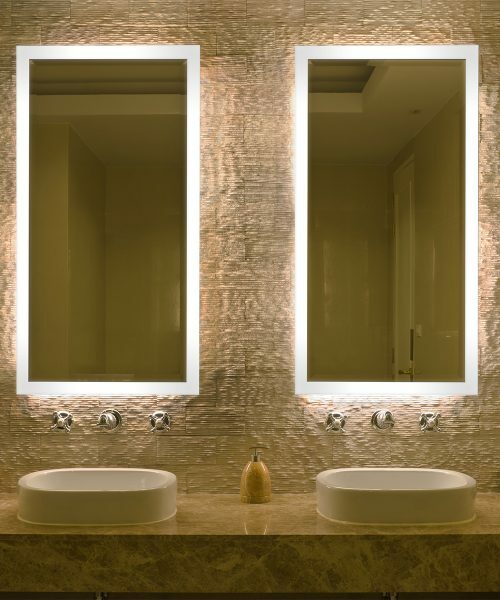 Our premium LED lighted mirrors offer natural-looking light and corrosion-resistant DuraMirror glass, making them the ideal form-meets-function addition to any bathroom. 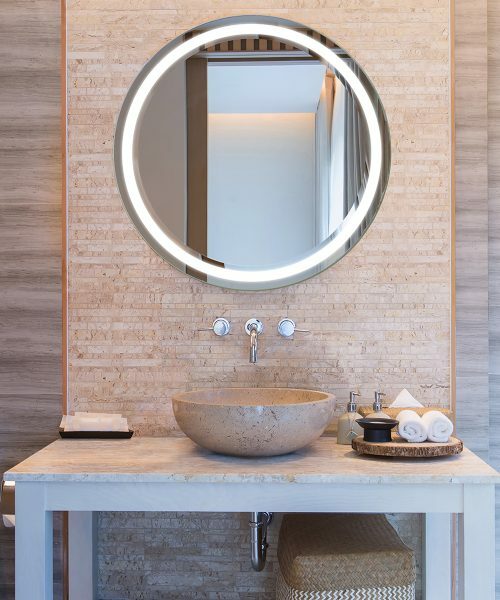 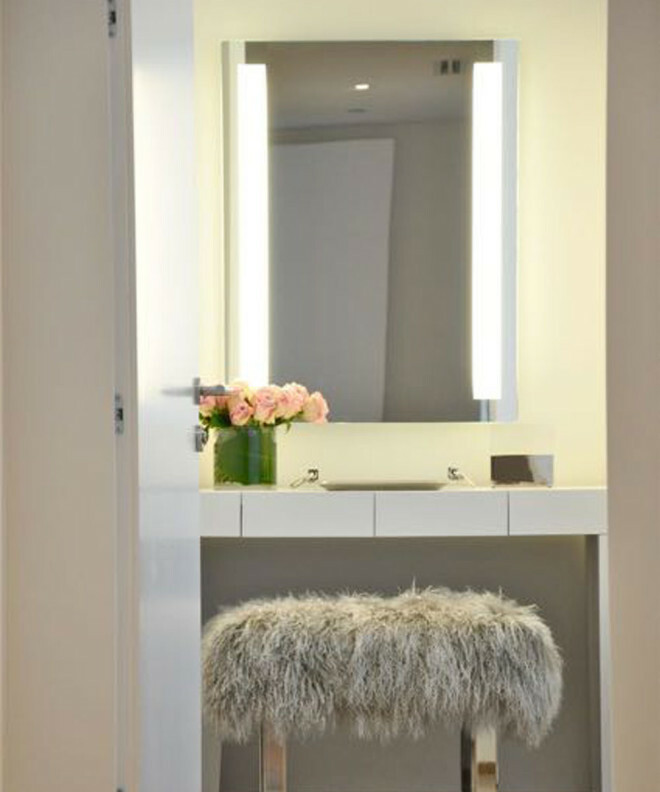 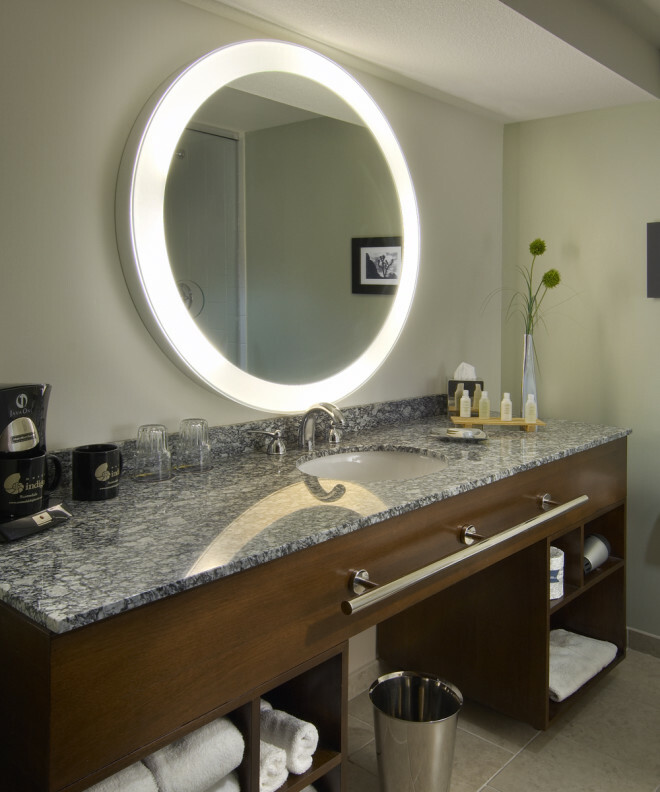 Select mirrors can be enhanced with your choice of innovative technology including Savvy™ smart mirror for home or hospitality, Poet™ vanishing message, Keen™ dimming, Ava™ color-technology, Vive™ Bluetooth, Polaris™ nightlight, and our Seamless™ LED Clock. 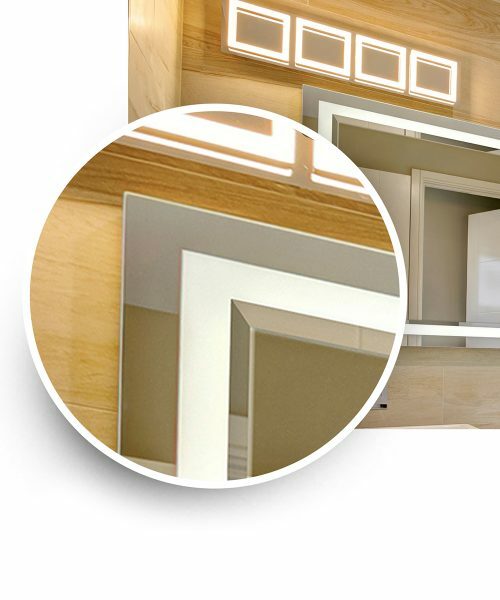 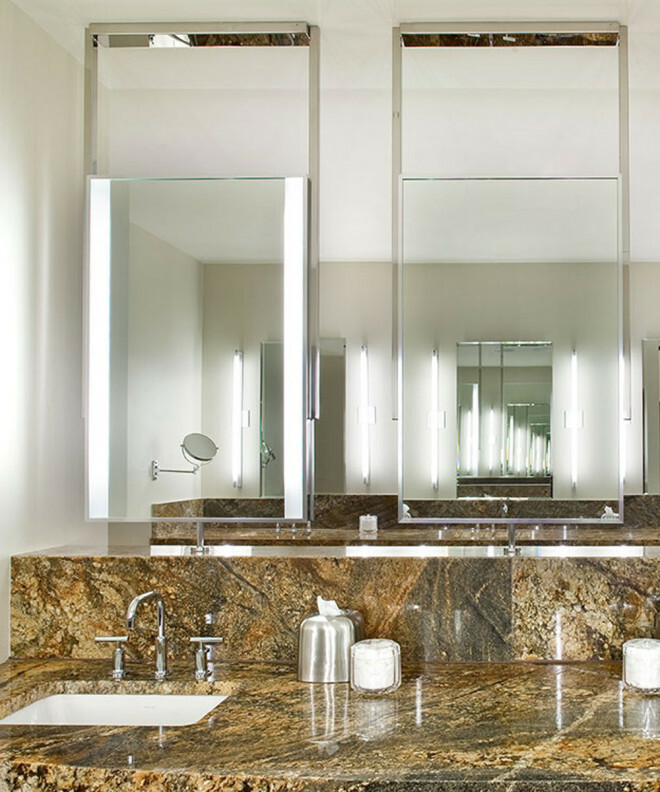 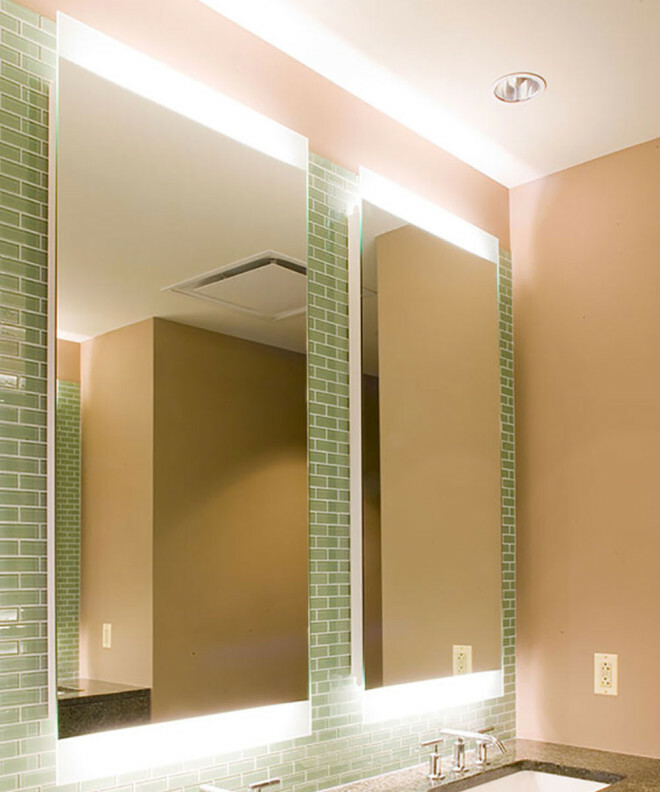 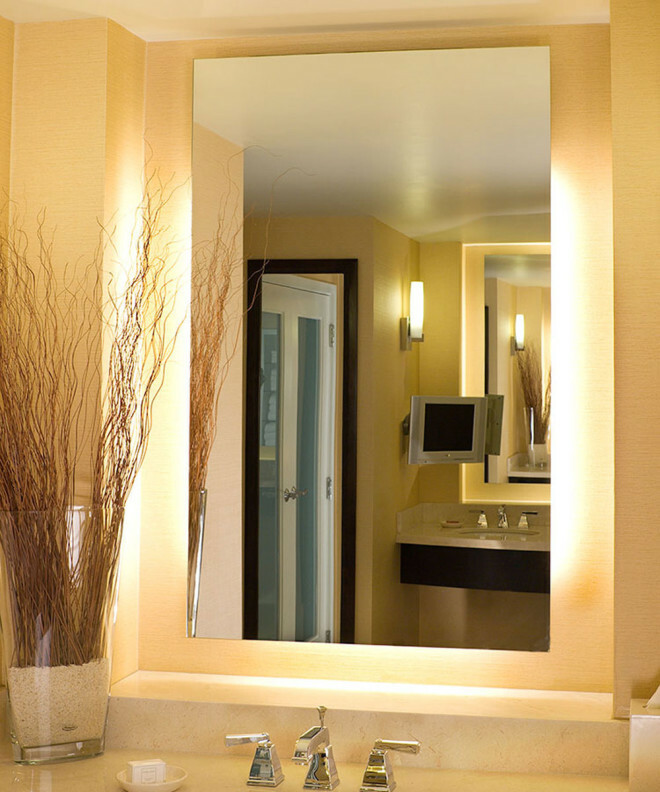 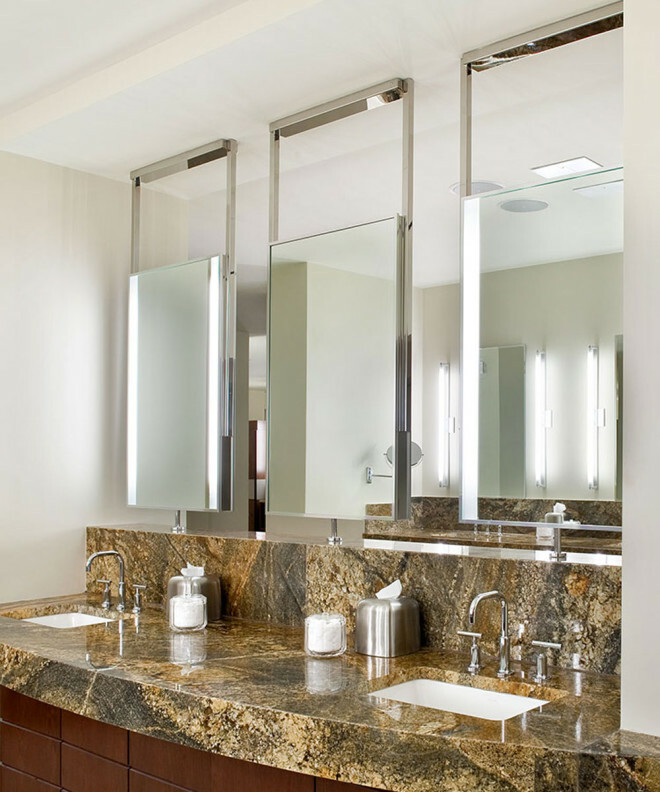 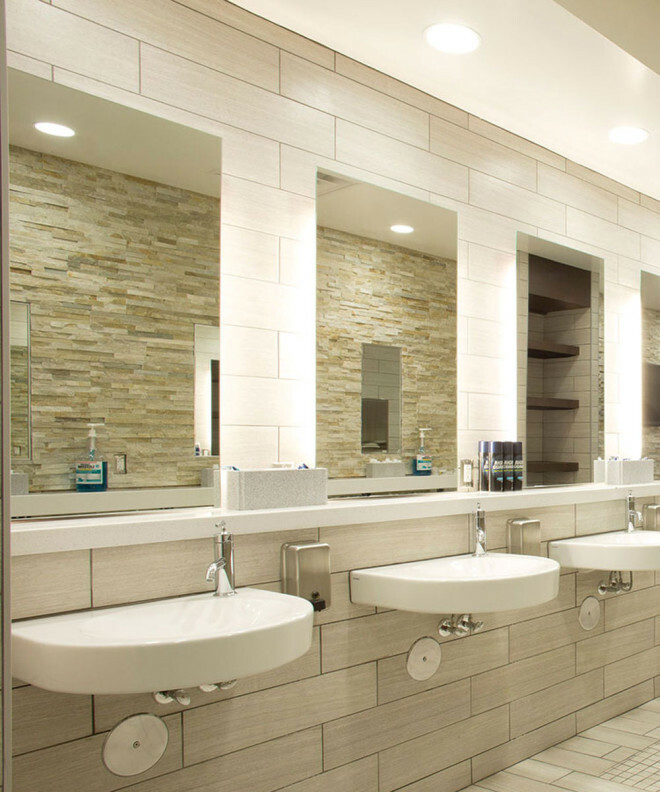 Available in a variety of shapes and sizes, these mirrors feature easy installation, patent protection, and an outstanding warranty – making them perfect for virtually any hospitality, commercial or residential project. 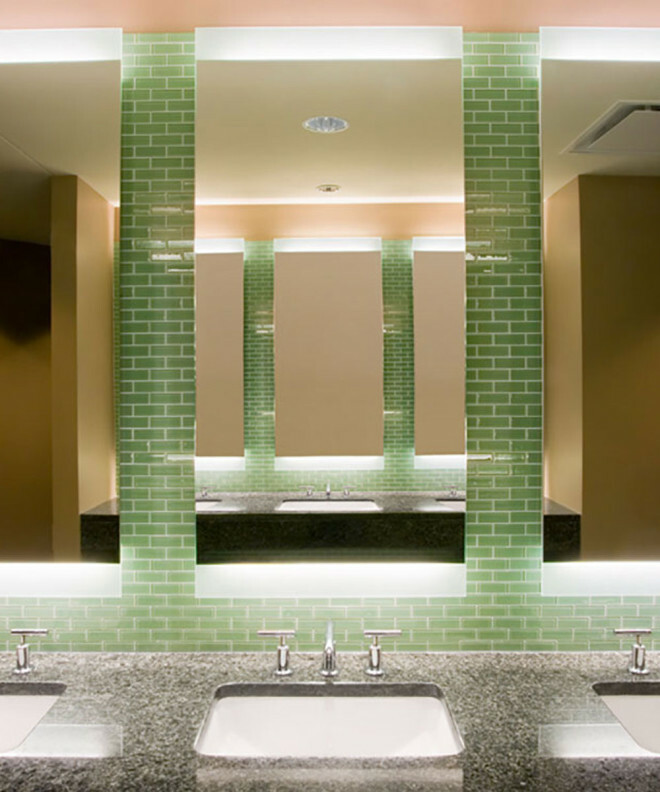 View our spec sheets and installation instructions for more information.